The music industry has experienced rapid change in the past 20 years. We’ve seen the decline of cassettes, the rise and fall of CDs and the move towards digital music downloads. The manufacturing industry is no different, having increased its digital processes, changing the way the industry operates and work is done. One role that is changing significantly is that of the maintenance engineer. Maintenance engineers ensure machines and processes in a facility run smoothly. This relies on both preventative and emergency maintenance to keep operations running with as little system downtime as possible. This often involves periodic inspections, commissioning or recommending of system upgrades, troubleshooting equipment and repairing or installing replacement parts. If a problem is found, it is commonly the responsibility of the maintenance engineer to prevent the problem from reoccurring. With the onset of Industry 4.0, manufacturers are moving towards more a proactive approach to maintenance. The sector has been particularly receptive to automated and smart technologies because of their ability to reduce downtime and improve productivity. A traditional reactive approach to maintenance revolves around waiting for equipment to fail before performing maintenance. The obvious downside to this is that the company is not prepared for unplanned stoppages, which can lead to downtime and the waste of raw materials. For example, if batch production is halted on a food manufacturing line, it can lead to the fouling of ingredients and in some cases damage to the system. The risk of downtime means that maintenance engineers need to make sure equipment is kept functional. As factories have become smarter, so too has maintenance. By using data from sensors on the factory floor, maintenance engineers can plan a schedule and use predictive maintenance to tackle any equipment problems before it causes downtime. 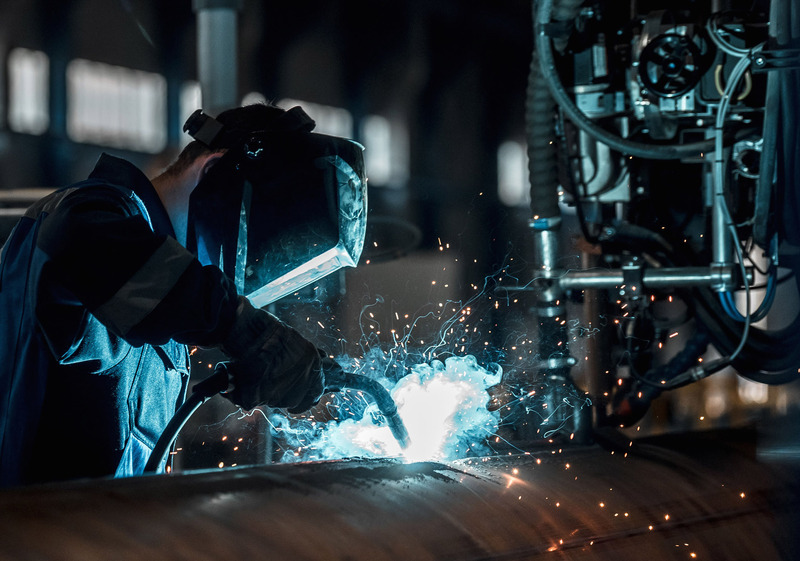 The increasing number of connected sensors in manufacturing facilities means that maintenance is now performed with a data-based approach. Condition monitoring equipment that uses techniques such as vibration analysis and infrared imaging allows the maintenance engineer to perform preventative action. In the highly automated manufacturing facilities of the future, machine-to-machine communication, sensor developments, big data and analytics will change the relationship between the factory and the maintenance engineer. Systems could be able to self-diagnose any part failures, order replacement components from a supplier, and install them with minimal human intervention. More data will be available for maintenance engineers to analyse, which steers staff time away from manual data input and towards high value roles such as updating and monitoring the plant’s digital twin — a real-time simulation of the plant in operation. Just as the way we listen to music is evolving, so is the role of the maintenance engineer. The factory of the future will require human staff to oversee maintenance and monitor and analyse data from the factory floor to maximise productivity. Jonathan Wilkins is marketing director at obsolete equipment supplier EU Automation.